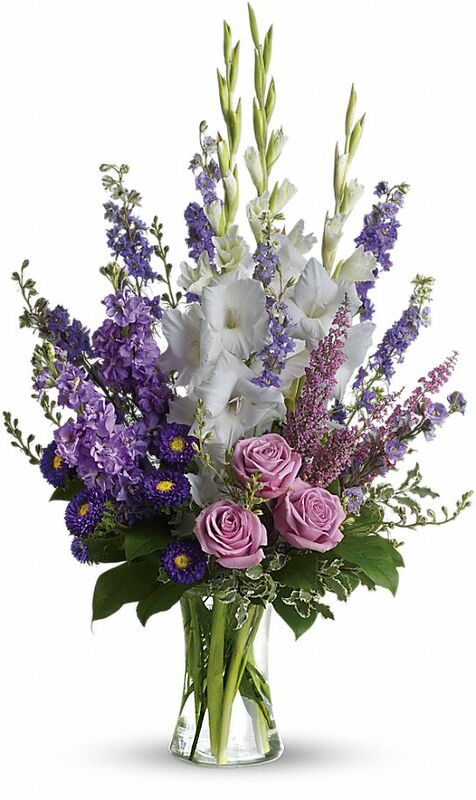 Provide comfort for the family of Ladene Dugger with a meaningful gesture of sympathy. Mrs. Ladene B Dugger, age 80 of Mineola Texas, passed away Friday, February 1, 2019. She was born January 27, 1939 in Mt. Vernon, Texas to the late Bert and Olene Bolin Newsome. 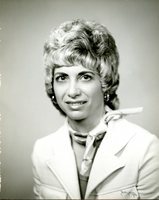 She was a retired manager with Southwestern Bell and a member of the Pioneer's. She is preceded in death by her parents, Bert and Olene Bolin Newsome, Frank Newsome (brother) and Darlene Kahler (sister). She is survived by her husband, Johnie R Dugger; of Mineola, Jacqueline B Dugas (daughter) and husband, Dean from Youngsville La. Rocqueline Brown (daughter), Billy Bert Newsome (brother) and wife, MaryJean of Greenville, TX, granddaughters, Jaci and Kaci Allen and her great-grandson, Levi. Graveside services will be held on Thursday February 7, 2019 at Roselawn Memorial Gardens, 5396 S. State Hwy 37, Mineola, Texas 75773 at 2:00 pm. Clark Dugger and Richard Simms will be conducting. 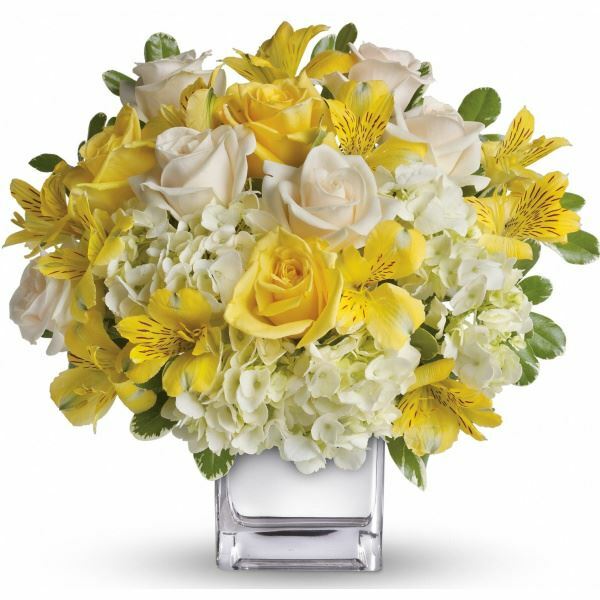 To send flowers in memory of Ladene B. Dugger (Newsome), please visit our Heartfelt Sympathies Store. We encourage you to share your most beloved memories of Ladene here, so that the family and other loved ones can always see it. You can upload cherished photographs, or share your favorite stories, and can even comment on those shared by others. 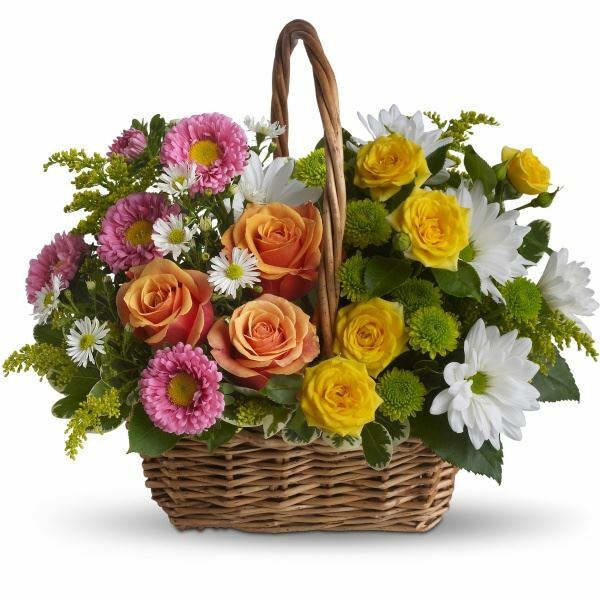 Toni & Mike Hill, Martha Newsome, Karla & Rick, Shelly & Brian, Bill, and others have sent flowers to the family of Ladene B. Dugger (Newsome). Toni & Mike Hill purchased flowers for the family of Ladene Dugger. Martha Newsome, Karla & Rick, Shelly & Brian, Bill purchased the Sweet Tranquility Basket for the family of Ladene Dugger. With love and deepest sympathy! Jim and Sara Long purchased flowers for the family of Ladene Dugger. OncoLogics Physicians purchased flowers for the family of Ladene Dugger. 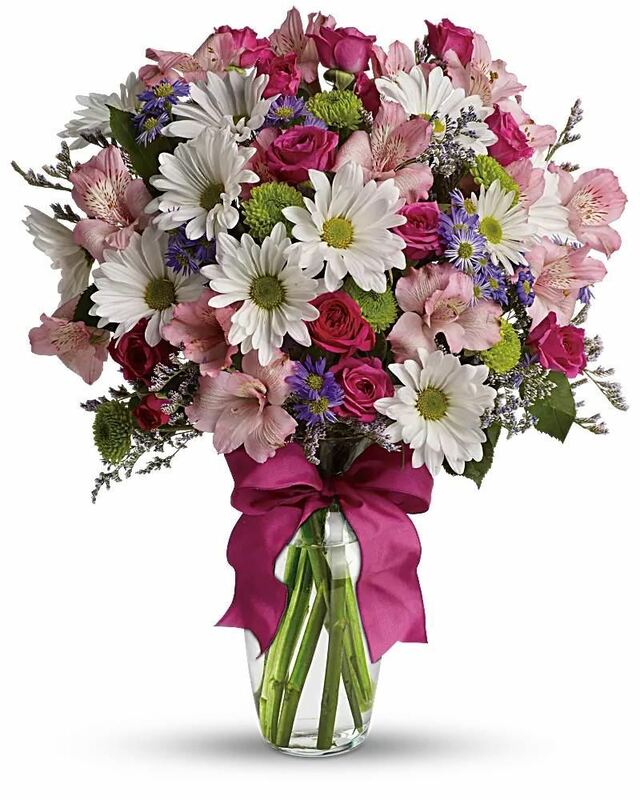 Love, your friends at OncoLogics purchased flowers for the family of Ladene Dugger.